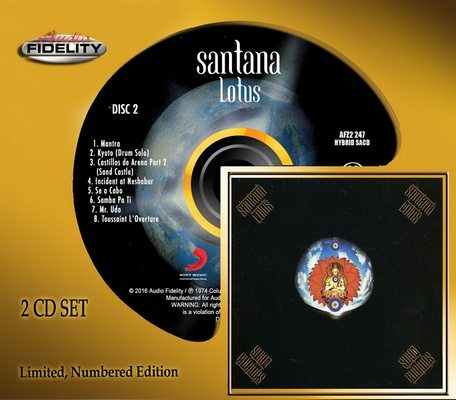 Lotus is a 1974 live album by the Latin rock band Santana, recorded at the Osaka Koseinenkin Hall, Osaka, Japan in 1973. It was originally released in 1974 as a triple vinyl LP in Japan only. 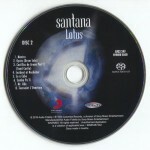 The first U.S. release was in 1991 as a 2-CD set.